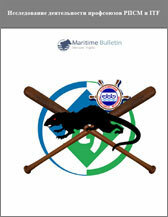 Oct 17 Update: As of Oct 16, yacht was still aground, salvage plan was to be approved by Maritime Authorities. 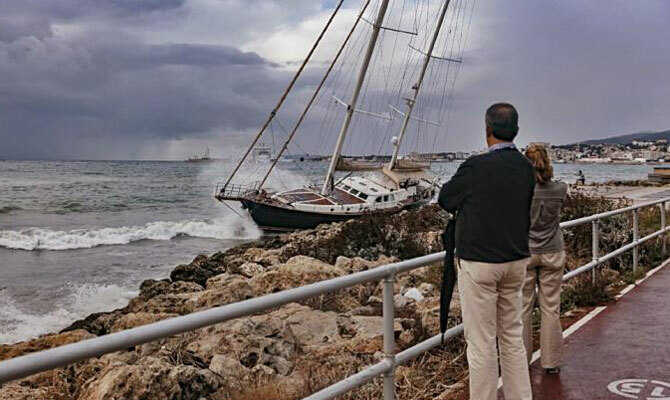 There wasn’t comprehensive assessment of damages yet, to risk refloating yacht with a possibility of her sinking because of hull damages. Grounded yacht has become, meanwhile, a local attraction. 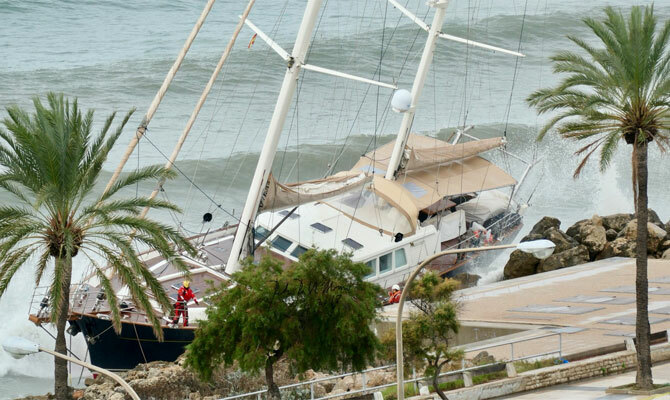 Oct 15: Luxury, and very patriotic, sailing yacht SILA SIBIRI was beached by storm at Palma seafront, Mallorca, on Oct 15. Rescuers decided not to try to refloat the yacht fearing she may sink after refloating. Reportedly, there are 2 crew on board. Yacht is Russian, owned by Russian oligarch and given as a gift to Antarctica 200-year anniversary project, to commemorate the discovery of Antarctic continent in 1820 by a Russian expedition led by Bellingshausen and Lazarev. Bellingshausen and Lazarev became the first explorers to see and officially discover the land of Antarctica continent. Project founders planned to circumnavigate the planet twice, in Antarctic waters. It’s rather difficult to trace the yacht’s movements during last two years, mainly in the Mediterranean, hardly the best place to prepare for Antarctic voyage. Judging from available news and materials published by Russian media, Project was “raising funds” by cruising around Med with wealthy potential investors, nice business, to think about it. 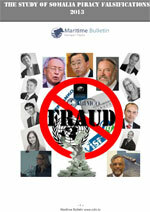 Probably, there won’t be any Antarctica voyage, after all. Authorities are contacting companies which may salvage yacht. Luxury sailing yacht SILA SIBIRI (KESTREL-106), length 32 meters, 4 cabins for 10 guests, 4 crew, built 2011.